We’ve been baking and brewing delicious things for over 2 tasty centuries. And we love it. In the last 90 years, we stopped brewing so we could achieve the perfect bake, making every pork pie even scrummier. Why not click on the pie icons below and take a scroll through our history? The Vale of Mowbray Brewery opens its doors. 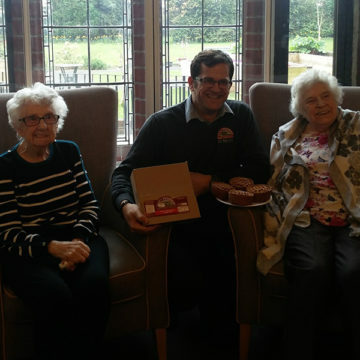 We bake our first pork pies in Leeming Bar. 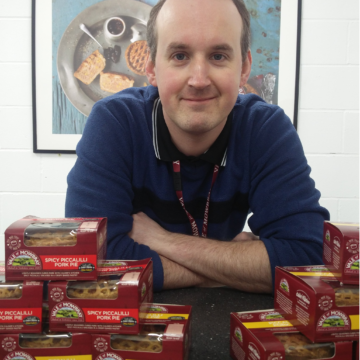 Our sales reach 100,000 pies a week. We build a state-of-the-art bakery. We never dreamed our pie sales would hit 1,000,000 a week. This is how we looked back then. Our packs featured an iconic diamond design. Sales rocket to 1,500,000 pies a week. We have a refresh, and continue to dominate pie sales. Exciting times! The Vale of Mowbray pie sales hit 2,000,000! We build a bigger factory and unveil a great new brand that proudly shows off our quality, heritage and roots! An exciting time for us, we're continuing to grow, our pies are now sold in more national supermarkets than ever before! Celebrating our 90th year baking pork pies, we now bake over 80 million pies every year. There’s a pork pie for every occasion and they’re all incredibly tasty. Have a look at our pie chart to find your perfect pork pie (or pies!) Which will you choose? Click on a pie for more information. Hover the mouse over a pie for more information. We squeezed 7 tasty eggs in here... How did we do it? Our lips are sealed. Time to get social. This pie is made for slicing up and dishing out. Here comes the ‘big round one’. Line up your mates, it’s time to share. OK, so it’s on the larger side of ‘medium’, but taste it and you’ll thank us! Pie fans rejoice! This heavenly bake is not for sharing. It’s perfect just for one. Perfect to stash in your lunch box, these reliable pies are all you need. We’ve squeezed all our yumminess into cute ‘N’ tasty little ones. 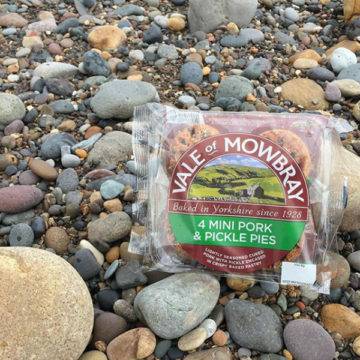 Made to our traditional recipes, only the freshest ingredients are baked into Vale of Mowbray Pork Pies. Our classic hot water pastry encases tender, cured pork, delicately seasoned with an irresistible blend of herbs and spices. All topped with a golden pastry lid and baked to mouth-watering perfection. Our newest flavoured pork pies can be found in select stores. In two flavours; piccalilli and spicy piccalilli the tender pork is infused with Yorkshire's Calder's Kitchen Piccalilli and Sillylilli. Slice and share this county pork pie. Add some salad for a summer’s packed lunch or mushy peas for a hot option. Hot or cold - this is an easy and delicious meal! The showstopper of the buffet. With 7 eggs in every grosvenor pork pie, this one’s everyone’s favourite. The original! A lunchtime snack or a tasty tea - this pork pie is versatile. These pork pies are also available in a pack of 4 for the whole family to share and enjoy. A firm family favourite, this large pork pies big enough to slice and share - but only if you’re quick! A full egg is hidden in the middle of this large pie. Share the entire pie with the family for dinner or at a picnic or take a slice to work for a filling lunchtime treat! A family favourite, a medium pork pie makes the perfect dinner. Would you pair it with some creamy mash potato and mushy peas or keep it simple with a side salad and Branston Pickle? These 6 mini pork pies are a tasty treat whether you’re popping them in your bag for a day out cycling or as the main feature in a lunchbox. The mini pork pie is perfect for every situation - whenever and wherever hunger strikes! A classic combination, the cheese and pickle give a tangy twist to the humble pork pie. Even better? There’s two in a pack - whether you share them or not is up to you! Pop in your bag or in the picnic basket for the ultimate snack. Couple with a fresh salad and some branston pickle for a real treat. These come in a pack of two or a pack of four. A firm favourite of many, the mini pork and pickle pies are jam packed full of flavour and are perfect alone or with a full meal. How do you like to eat your pork pies? The lattice pork pie is a favourite of many for the delicious crust. What would you eat yours with? The showstopper of the buffet. 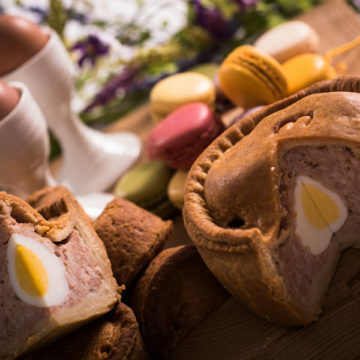 With seven eggs in every grosvenor pork pie, this one’s everyone’s favourite. A full egg is hidden in the middle of this large pie. Share the entire pie with the family for dinner or at a picnic, or take a slice to work for a filling lunchtime treat! Making tea for two? 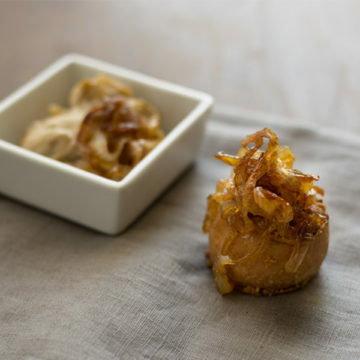 Then this tasty, golden classic is the one for you. The 6 mini pork pies are a tasty treat whether you’re popping them in your bag for a day out cycling or as the main feature in a lunchbox. 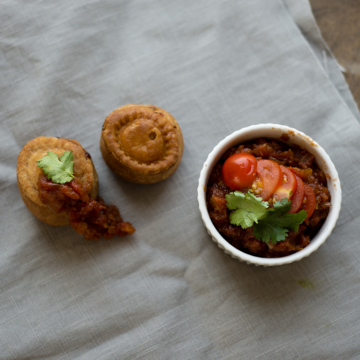 The mini pork pie is perfect for every situation - whenever and wherever hunger strikes! I would like to receive news and related information from Vale of Mowbray.